If you are a senior citizen, higher health insurance coverage will ensure that you can get possible hip and knee replacements as well as dialysis. As a mature adult, an insurance policy will provide cover for vascular diseases as well as stroke. In Australia, people die of vascular diseases more than any other disease. If you are a young adult, you will benefit from the basic insurance plan that you can benefit from during your entire life. You should go for health insurance if you play sports, have a history of life-threatening illnesses in your family, and are planning to start a family. In all these cases, you will need life insurance for your dependents. Choosing the right tenure of your term plan should be determined by the sum that you have opted for. Ideally, a term plan is one that continues up to the age till you decide to keep working. There was a time when people used to retire happily as soon as they reached the age of 60. However now, the working age has extended beyond the usual retirement age. In order to decide the tenure for which a term plan is needed, you must subtract the present age from your assumed retirement age. The claim settlement ratio is what effects your decision regarding the correct term plan. An organization’s claim settlement ratio tells you the total death claims settled by the life insurance company compared to the total amount of claims that they received in a year. The higher the claim settlement ratio is, the higher the chances that your family will receive the insurance amount in case of your death. 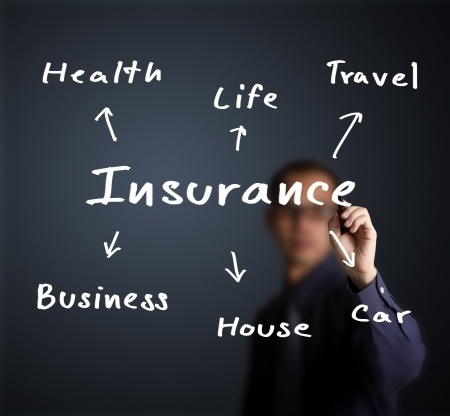 This makes it a lot easier to choose a life insurance provider in Australia. This may help you narrow down your choice. After that, you can single out the provider that offers the most affordable cover. The general rule is that risk coverage can be anything between 10-12 times your annual income. Keeping this in mind, you can easily calculate the sum assured if you take into consideration the number of dependents you have, income replacement value, and need analysis. You should remember that the higher the sum assured, the higher will be the amount of premium every month. Think of a situation where your life insurer is not able to settle death claims because of insolvency. For you, that’s the worst case scenario when dealing with insurance. To reduce the chances of this happening, it is important that you go for insurances that have a high solvency ratio. Next Article Why Should You Choose Forex Over Gold This Year?